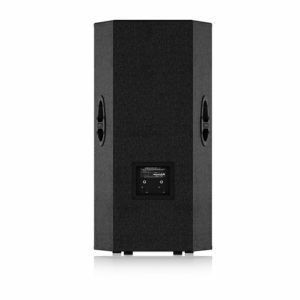 The EUROLIVE B112D active loudspeaker is exactly what you’ve come to expect from BEHRINGER – more power, more features and absolutely more affordable! 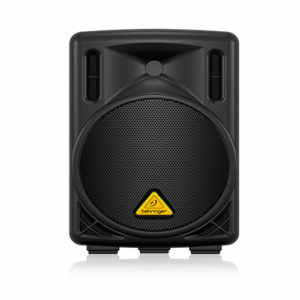 Our engineers have really outdone themselves, creating a self-contained PA solution that merges state-of-the-art, 1,000-Watt Class-D power amp technology, built-in wireless microphone capability and an amazing 2-channel mixer complete with individual Mic/Line input sections and exceptional portability. 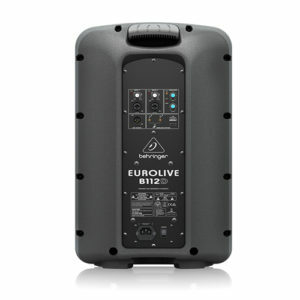 This professional active loudspeaker is destined to become a legend in its own right, alongside the other EUROLIVE models that have made BEHRINGER the world leader in active loudspeakers. 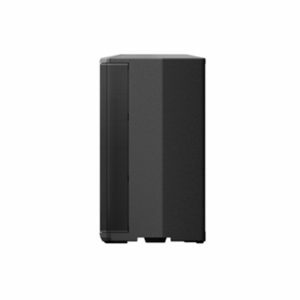 The EUROLIVE B115D active loudspeaker is exactly what you’ve come to expect from BEHRINGER – more power, more features and absolutely more affordable! 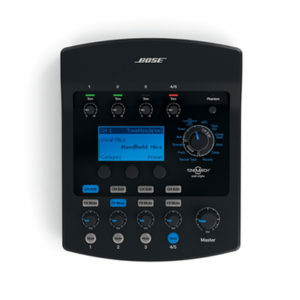 Our engineers have really outdone themselves, creating a self-contained PA solution that merges state-of-the-art 1,000-Watt Class-D power amp technology, built-in wireless microphone capability and an amazing 2-channel mixer complete with individual Mic/Line input sections and exceptional portability. Then we loaded the B115D with our best 15″ long-excursion driver for incredibly deep bass, and a state-of-the-art 1.35″ aluminum-diaphragm compression driver for exceptional high-frequency reproduction.The professional B115D active loudspeakers is destined to become a legend in its own right, alongside the other EUROLIVE models that have made BEHRINGER the world leader in active loudspeakers. 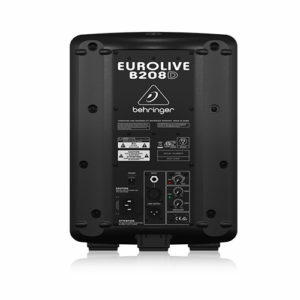 The EUROLIVE B208D active loudspeaker is exactly what you’ve come to expect from BEHRINGER – more power, more features and absolutely more aff ordable! 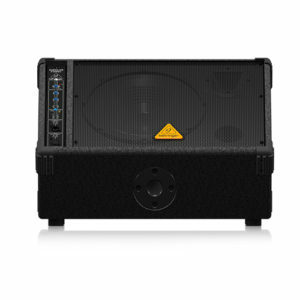 Our engineers have really outdone themselves, creating a self-contained PA solution that merges state-ofthe- art, 200-Watt Class-D power amp technology, an ultra-low noise Mic/Line input section with volume control, integrated DSP – and exceptional portability.Then we loaded the B208D with our best 8″ long-excursion driver for incredibly deep bass, and a state-of-the-art 1.35″ aluminum-diaphragm compression driver for exceptional high-frequency reproduction. 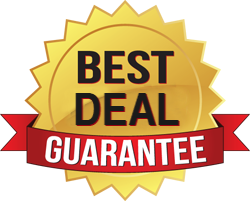 The B208D professional active loudspeaker is destined to become a legend in its own right, alongside the other EUROLIVE models that have made BEHRINGERthe world leader in active loudspeakers. 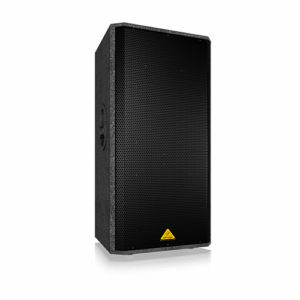 The EUROLIVE B215D active loudspeaker is exactly what you’ve come to expect from BEHRINGER – more power, more features and absolutely more affordable! 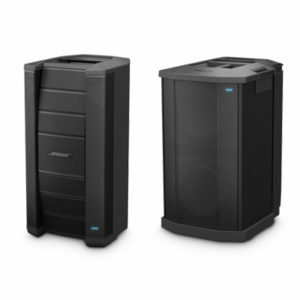 Our engineers have really outdone themselves, creating a self-contained PA solution that merges state-of-the-art, 550-Watt Class-D power amp technology, an ultra-low noise Mic/Line input section with volume control, integrated DSP – and exceptional portability.Then we loaded the B215D with our best 15″ long-excursion driver for incredibly deep bass, and a state-of-the-art 1.35″ aluminum-diaphragm compression driver for exceptional high-frequency reproduction. 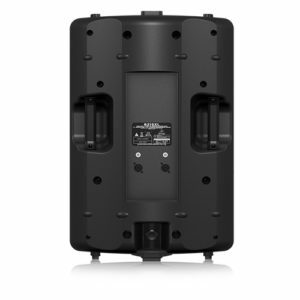 The B215D professional active loudspeaker is destined to become a legend in its own right, alongside the other EUROLIVE models that have made BEHRINGER the world leader in active loudspeakers. The EUROLIVE B215XL loudspeaker is exactly what you’ve come to expect from BEHRINGER – 1000-Watt power handling capacity, more features and absolutely more affordable! And thanks to the extremely powerful, 15″ long-excursion Low-Frequency (LF) and state-of-the-art 1.75″ titanium-diaphragm High-Frequency (HF) compression drivers, plus integrated overload protection circuitry – your B215XL arrives ready to push it to the limit right out of the box. 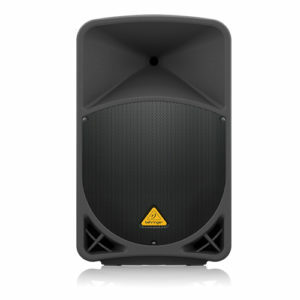 The B215XL professional loudspeaker is destined to become a legend in its own right, alongside the other EUROLIVE models that have made BEHRINGER the world leader in loudspeakers. 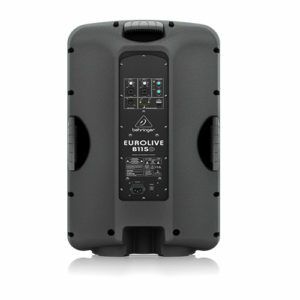 Building on the legacy of our wildly successful EUROLIVE F1220A, we are proud to present the even more powerful EUROLIVE F1320D. This 300-Watt active monitor system features a 3-band EQ, so you can tweak the Highs, Mids and Lows for a clear, true sense of your performance; a long-excursion 12″ woofer for punchy and deep bass, and a high-performance 1″ high-frequency compression driver for the ultimate in sound quality. 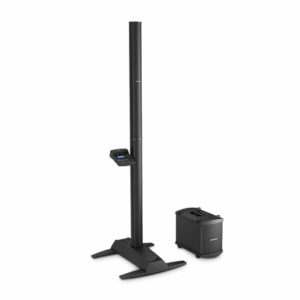 And thanks to the Class-D technology we employed in the onboard 300-Watt amplifier, the F1320D weighs less than most passive monitor wedges (40 lbs/18 kg), making them easy to transport and set up. 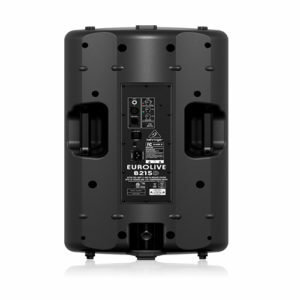 The EUROLIVE VP2520 loudspeaker is exactly what you’ve come to expect from BEHRINGER – 2000-Watt power handling capacity, more features and absolutely more affordable! 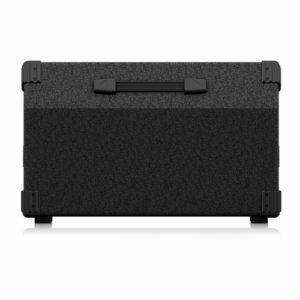 And thanks to dual 15″ extremely powerful, long-excursion, Low-Frequency (LF) drivers and a state-of-the-art 1.75″ titanium-diaphragm High-Frequency (HF) compression driver – the VP2520 arrives ready to push it to the limit right out of the box. 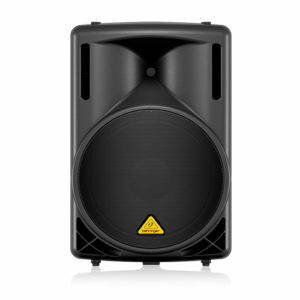 The VP2520 is destined to become a legend in its own right, alongside the other EUROLIVE models that have made BEHRINGER the world leader in loudspeakers. 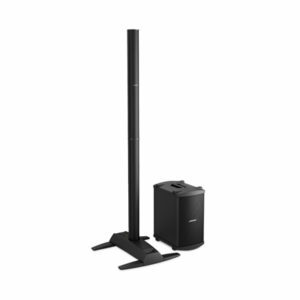 The Bose® F1 Model 812 Flexible Array loudspeaker is the first powered portable loudspeaker that lets you control its vertical coverage pattern. Simply choose among four different settings. Whether you’re playing at floor level, on a stage, or facing raked seats or stands, you can now adapt your PA to match the room. And once set, the system automatically changes the EQ to maintain optimum tonal balance for each coverage pattern. So, wherever you’re playing, you can have the right coverage for the right room. 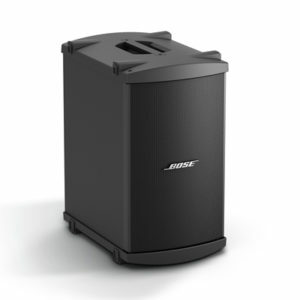 And the F1 Subwoofer included in this package gives you extended bass for live or recorded music.